I was looking for an easy recipe to make – from the continent of South America. Somehow settled on Arepas – corn cakes, a popular breakfast food in Columbia. I have never tasted or eaten them, but I will take my chances! It looks like it is easy to make, take and eat them. It is similar to our own Indian Makki ki roti ( flat corn bread), cooked on a griddle. Interesting to see how similar food is around the world. Arepas were originally made by the indigenous inhabitants of Colombia and Venezuala. The slow proper method is to cook the corn kernels in water for hours then, dehusking them and grinding them. 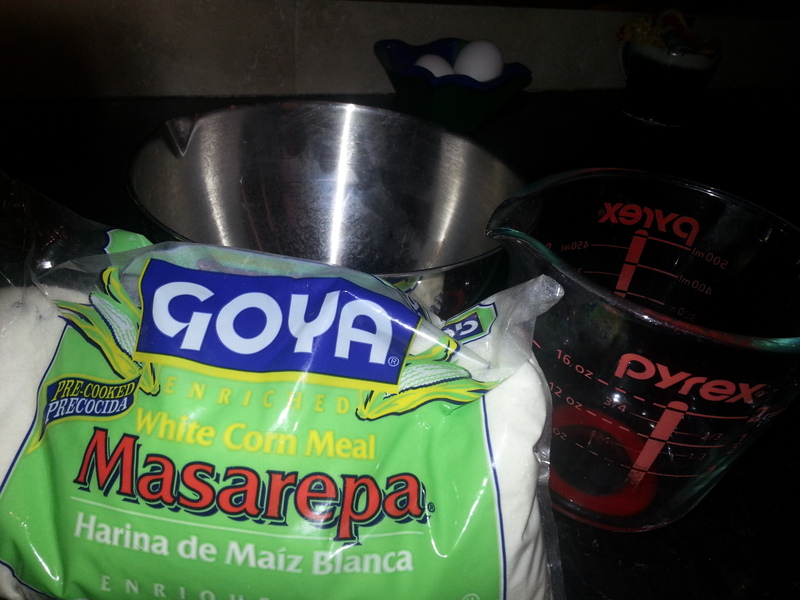 The other method is to use cornmeal/flour, labeled masarepa, or masa al instante. 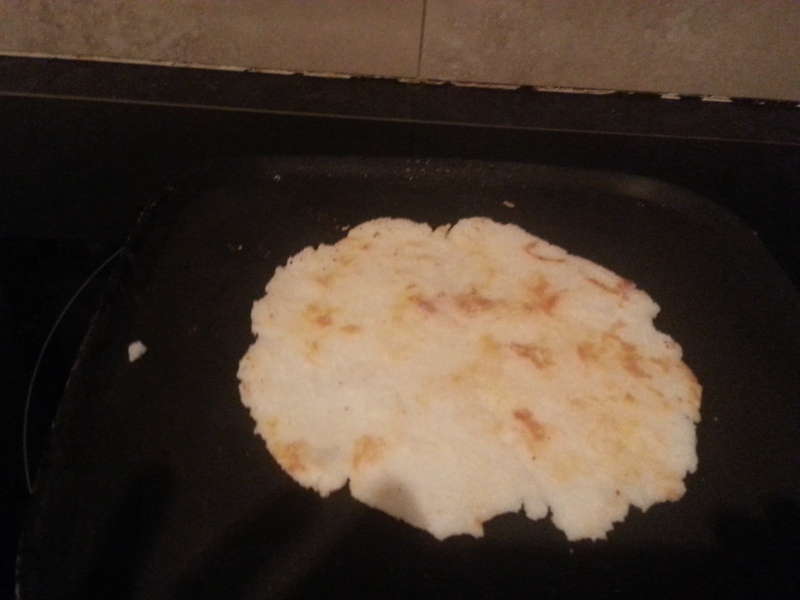 Colombian arepas tend to be thinner and smaller than the Venezuelan variety. Arepas can also be grilled or deep-fried, and are sometimes prepared with other grains such as fresh corn, hominy corn, or even quinoa. Arepas are delicious with butter or cream cheese for breakfast, or as an accompaniment to any meal. It is self contained, not too many countries like Africa or spread out like Asia. It also does not have too many island countries around like Australia. It is easy and impressive as it has many interesting factors. It has the world’s longest mountain chain – Andes, the world’s driest desert – Atacama. The world’s highest navigable lake – Lake Titicaca. La Paz , the capital of Bolivia sits on the highest altitude than any other Capital of a country in the world. The world’s highest waterfall – Angel falls and the largest river the Amazon. The two major languages spoken are Portuguese ( Brazil) and Spanish (everywhere else). I took the easier way out by using masarepa flour. It is grainy, smooth and simple melts in your mouth. I made it again yesterday to go with a dip, a blend of roasted turnip, roasted onion, tomatoes and garlic. Yum! I could see the joy on the faces of my husband and son, they were in bliss. It is a very simple recipe, the only trouble would be finding the masarepa flour, it is available online. I found it in a Mexican store. 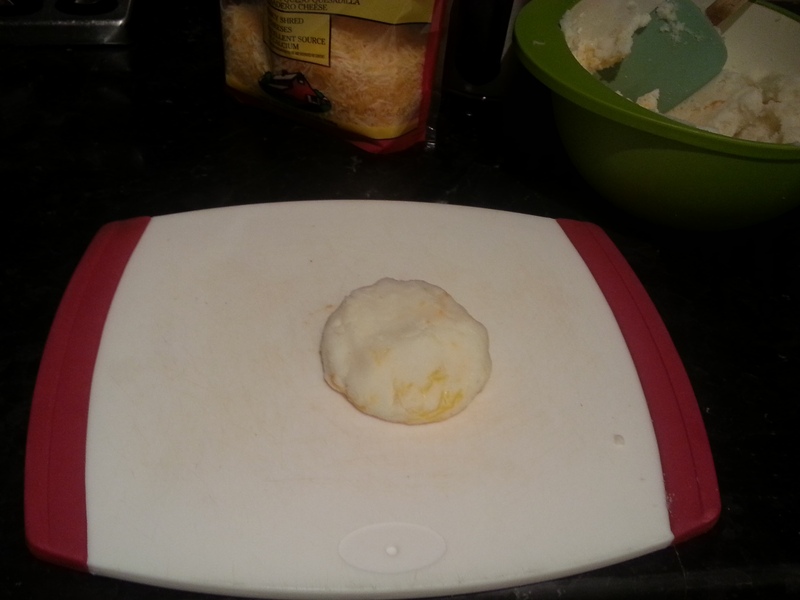 For my Geography club, I had just made Arepas with Queso Fresco on top, the kids loved it. And yes! we got a lot of enthusiastic response, while reviewing South America. 1. 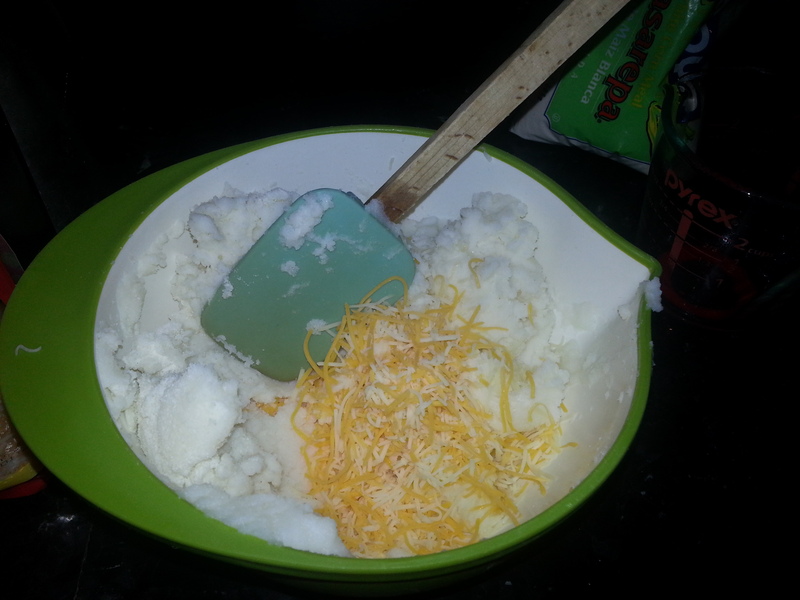 Mix Masarepa, water, salt and butter in a bowl large enough to knead the dough. 2. Knead until all ingredients are mixed well and the dough has a soft consistency. 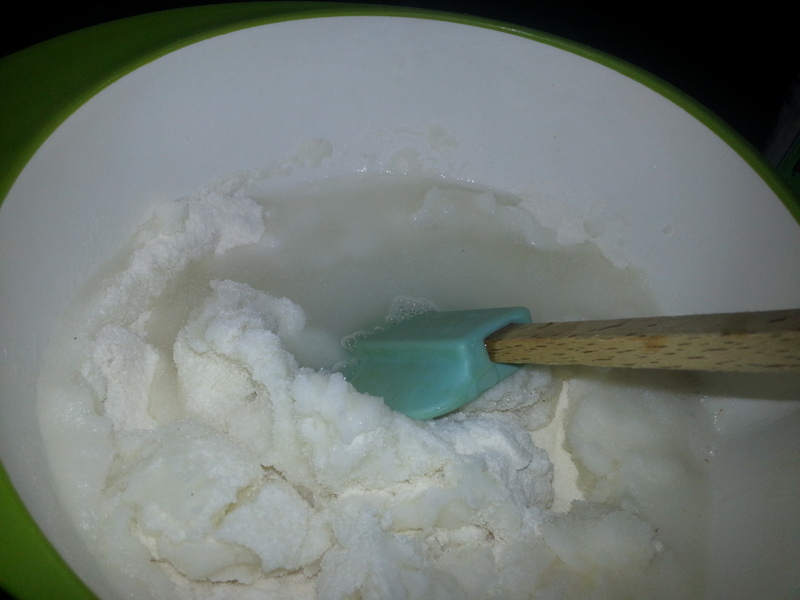 If the dough is too dry, add a little bit more water. If it’s too moist, add more Masarepa. 6. 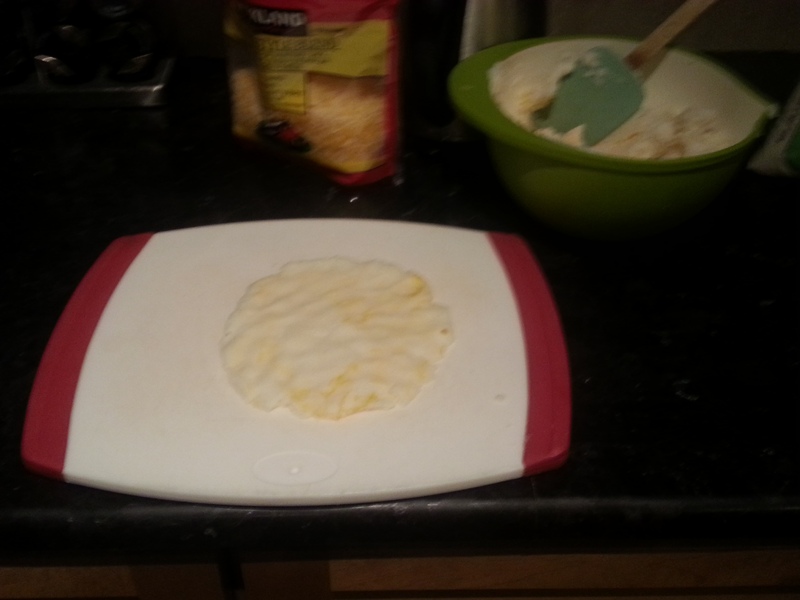 Take off the top layer of parchment paper, slowly peel of the arepa and put it on the hot griddle . 7. Grill for 5 minutes on each side or until golden brown. Serve immediately.